Mental and emotional wellness affects every facet of our society. 20-25% of Americans have a diagnosable mental and or/substance use disorder in any given year. Suicide is the tenth leading cause of death in the United States. As many as 10% of children experience serious emotional challenges. 15-20% of people in jails and prisons in the U.S. have a serious mental illness. But we know that treatment works, and that healing and help are happening every day. 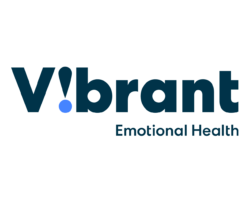 Vibrant administers nationally-recognized services including the National Suicide Prevention Lifeline, the NFL Life Line, and NYC Well. Our programs provide hands-on services and resources to people affected by mental health concerns at all stages of life. Vibrant’s experts are available to provide information and interviews about our programs, policy issues, and news that impact the people we serve. 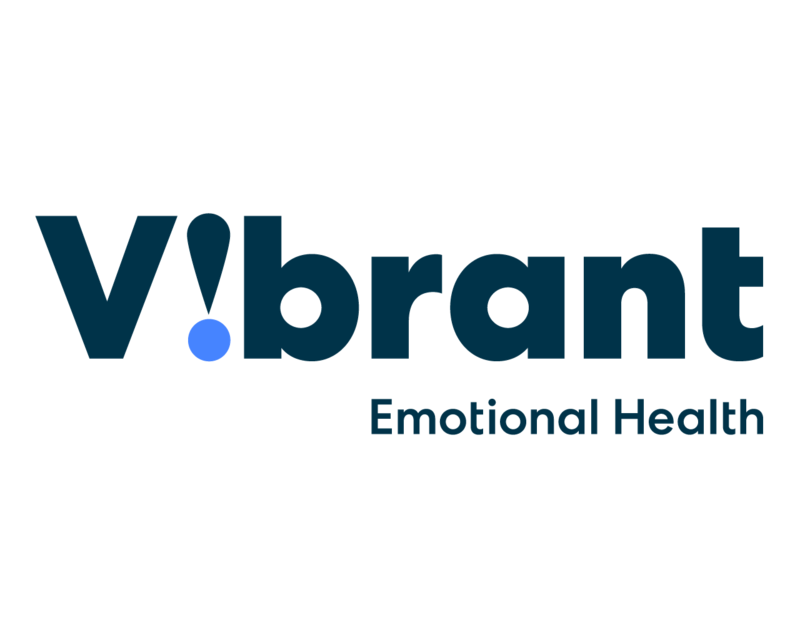 Kimberly Williams joined Vibrant Emotional Health in 2003 and was appointed President in January 2017. 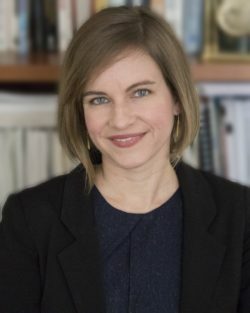 During her tenure, Ms. Williams has led efforts to advocate for better behavioral health policies for high-risk populations, provide state-of-the-art educational opportunities for providers and the public, and strategically maximize the agency’s programs in the changing health care landscape. Ms. Williams has formed and led cross system coalitions to advocate for system changes including the Geriatric Mental Health Alliance of New York, which she co-founded and directed. She is a frequent speaker, particularly on older adult mental health, at conferences and events across the country. Ms. Williams serves on a number of advisory and planning committees including The National Coalition on Mental Health and Aging, the New York State Geriatric Mental Health and Chemical Dependence Planning Council, and the NYSHealth Foundation Community Advisory Committee. Ms. Williams contributes to a column on The Huffington Post and has been quoted in The New York Times, Today’s Geriatric Medicine, and featured on WABC Up Close, NBC 4 New York, and NY1 among others. Dr. Draper has nearly 25 years of experience in crisis intervention and suicide prevention work, and is considered one of the nation’s leading experts in crisis contact center practices (hotline, online chat, SMS services, etc.). He oversees all aspects of the federally-funded National Suicide Prevention Lifeline network, which consists of over 160 member crisis centers across the country. 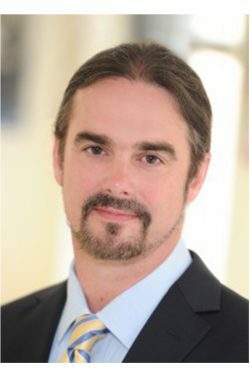 Dr. Draper frequently presents at national conferences on subjects related to best practices in crisis intervention and suicide prevention, as well as the use of innovative technologies (text, chat, other online programs, etc.) 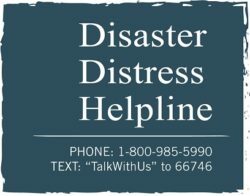 in helping persons in emotional distress. Dr. Draper also frequently discusses the role of persons with lived experience of suicide (attempt survivors, loss survivors, etc.) in suicide prevention. Dr. Draper has been quoted in The New York Times, ABC News, The New York Post, and TIME among others. February 18, 2014: The Mental Health Association of New York City Announces Partnership with PSCH, Inc.
Help us create connections, share support, and build a more resilient world.